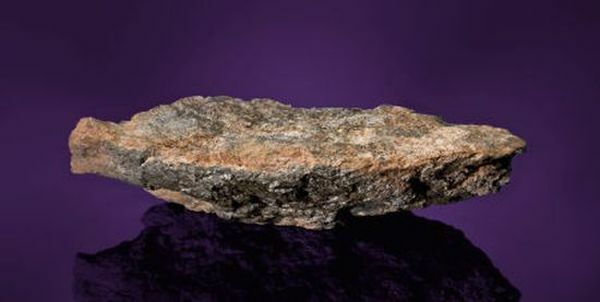 The fourth largest chunk of the Moon, which is worthy of most important natural history museums in the world can be yours as the meteorite piece Dar al Gani (DAG) 1058 is up for auction to the public. 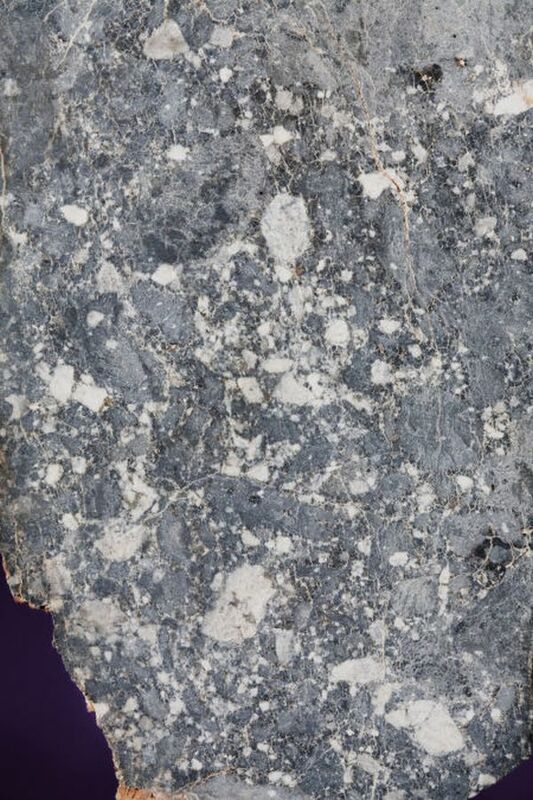 Large slab shaped DaG 1058 has the single largest surface area to mass ratio of any of the largest lunar meteorites and as determined by the scientists it is a lunar highland breccia from the far side of the Moon. Dr. Anthony Irving of the University of Washington, the most renowned scientist for the classification of lunar meteorites was the lead author on the work done on DaG 1058. It was repeatedly hammered by numerous asteroids which led to its launch off the Moon’s surface. 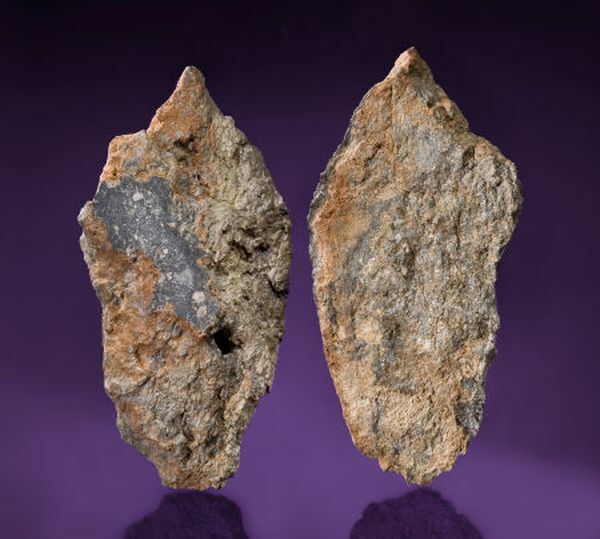 DaG 1058 comprises primarily mineral fragments and is paired to DaG 400, the first lunar meteorite to have fallen in Africa. 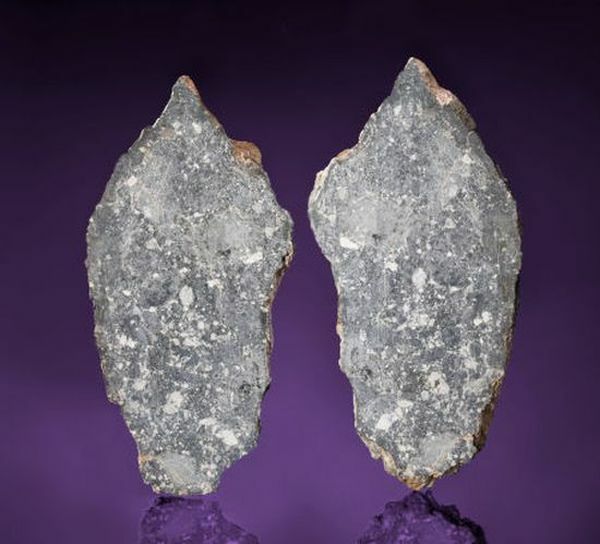 Both the meteorites are believed to have originated from the same event as they were found in concurrence to one another. The event will take place at New York on 14th October and the DaG 1058 which is offered by an Anonymous Collector will be sold as part of the Heritage Auctions’ Natural History Signature Meteorite Auction. It is expected to fetch a price between $340,000 -$380,000.